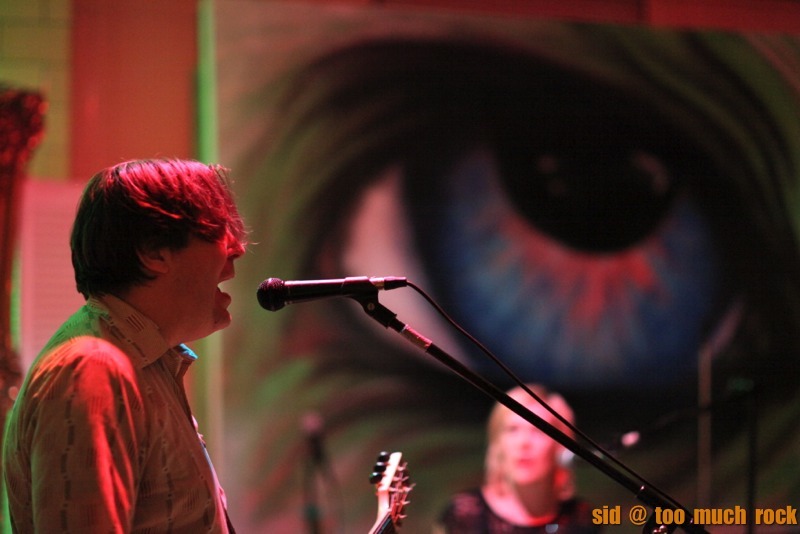 Pics from Saturday March 2nd, 2013 at Art Closet Studios in Kansas City, MO (courtesy of: Too Much Rock) | Schwervon! Had a great show with The Caves + Coed Pageant + The Author & The Illustrator. This is the show where Nan unveiled her first foray into heavy metal tap dancing. Thanks to Sid from Too Much Rock for the nice pics. This entry was posted in Uncategorized and tagged Art Closet Studios, Coed Pageant, Images for Art Closet Studios, Images for schwervon, kansas city diy, Schwervon! Band, The Author & The Illustrator, The Caves, Too Much Rock. Bookmark the permalink.